Pacific Rim Uprising Trailer from NYCC is Here! 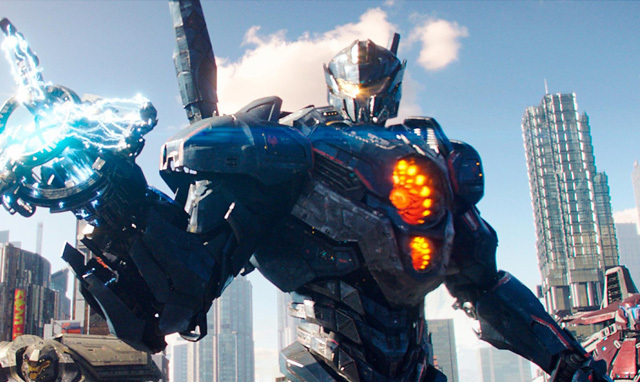 Legendary Pictures and Universal Pictures have brought online the new trailer for Pacific Rim Uprising from their New York Comic Con presentation. You can watch the Pacific Rim Uprising trailer below, and let us know what you think in the comments! RELATED: 80 Screenshots from the Pacific Rim Uprising Trailer! 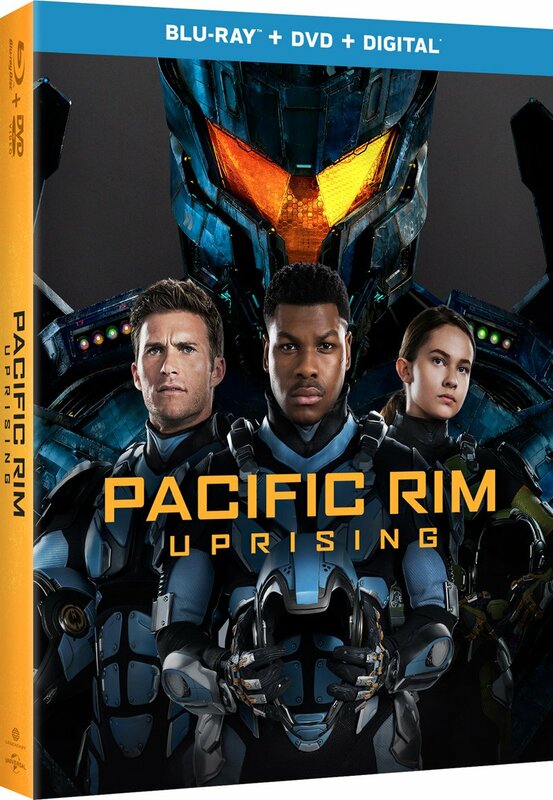 Pacific Rim Uprising stars John Boyega, Scott Eastwood, Jing Tian, Cailee Spaeny, Rinko Kikuchi, Burn Gorman, Adria Arjona and Charlie Day. RELATED: The Pacific Rim Uprising Recruitment Video from Comic-Con! Pacific Rim Uprising is directed by Steven S. DeKnight (Netflix’s Daredevil, STARZ’s Spartacus). Pacific Rim Uprising opens in 2D, 3D and IMAX 3D theaters on March 23, 2018.